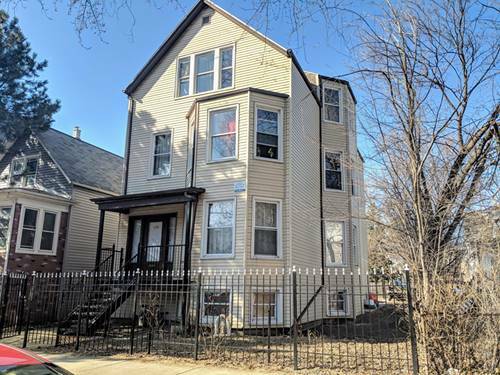 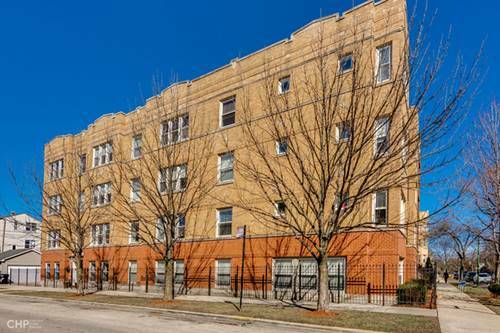 Sunny Top Floor Unit in Logan Square! 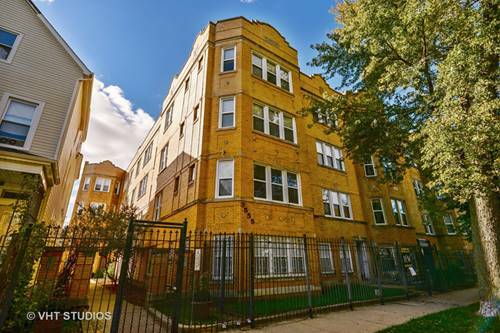 Situated in a gated courtyard building this 2 bed 1 bath condo features: high ceilings, beautiful hardwood floors throughout, lots of windows, large kitchen with stainless appliances and granite counters, bedrooms with organized closets, front loading washer/dryer. 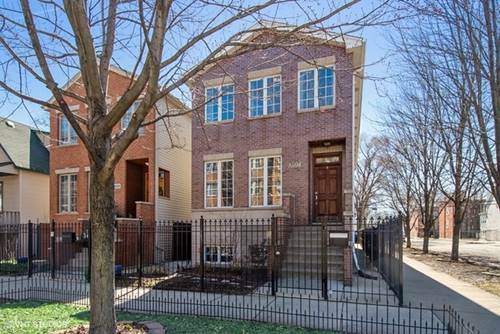 Easy street parking. 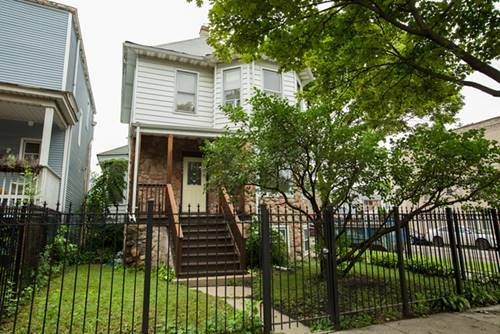 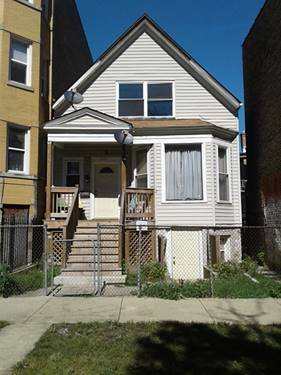 Great first time buyer or investment opportunity! 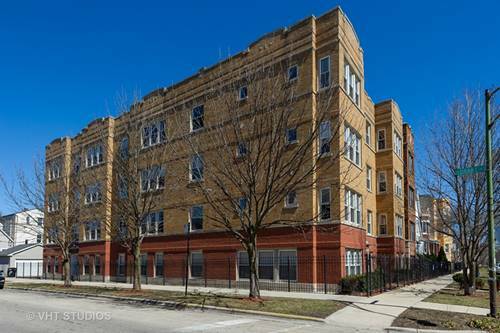 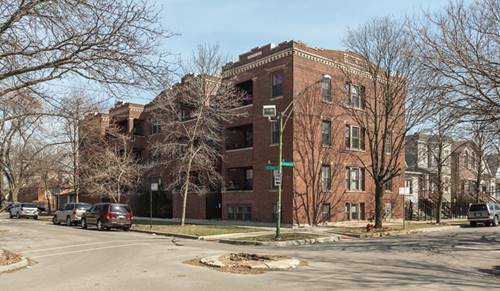 For more information about 3555 W Lyndale Unit 3C, Chicago, IL 60647 contact Urban Real Estate.